RARE OPPORTUNITY! 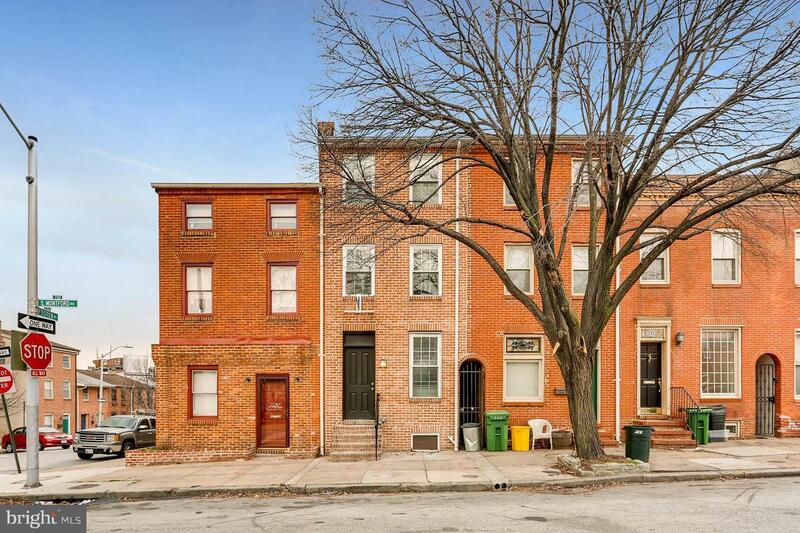 Extra spacious 4 st brick townhome. Estate sale, partially renovated & ready for your finishing touches. Fabulous detail, open floor plan, decks on 4 levels w/ top having magical water view.Wood floors, built ins, central air, XL modern full baths & potential to finish lower level w/high ceiling.2 blocks to water & 2 blocks to park.Bring your imagination it could be your dream home!